With the emergence of POV video cameras and video sharing platforms, skiing and snowboarding videos have never been more popular. 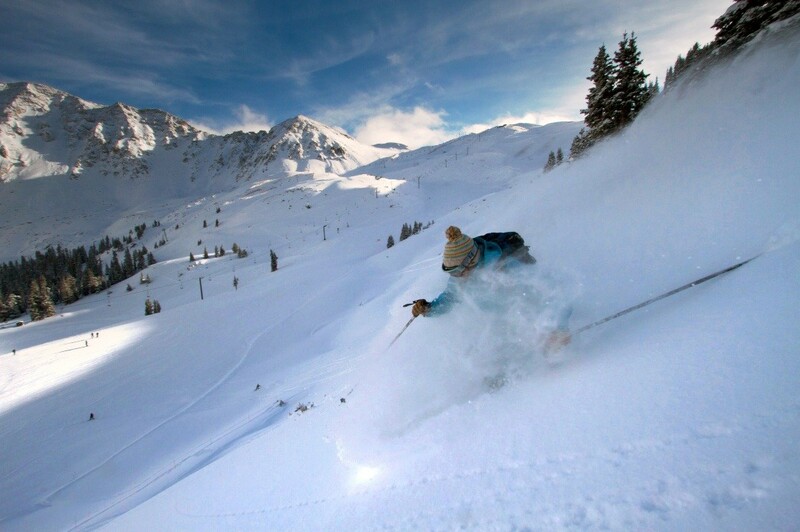 Browse the collection of great video productions from Arapahoe Basin Ski Area. Check out Arapahoe Basin's newest terrain, including The Beavers and The Steep Gullies. It's snowing in Arapahoe Basin Ski Area 1" of fresh powder is calling.